Shopping for your next vehicle can be an exciting experience. Chances are, you’re eager to get out of your old car and into your next one, or perhaps you are shopping for the first time. 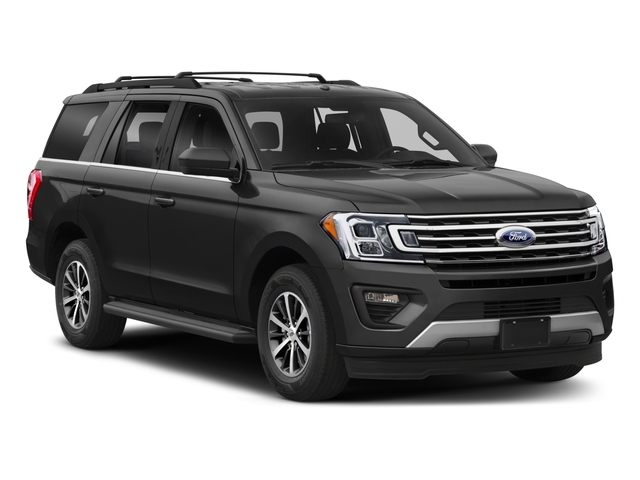 No matter if you’ve been on the road for years, or are planning on getting your first vehicle, we are a trusted Ford dealer in Wisconsin who work hard to meet our customer’s needs. Whether you’re looking for new cars, or a great selection of used cars for sale near you under 5,000, here at Ewald’s Venus Ford, we’ll be sure to meet your needs. 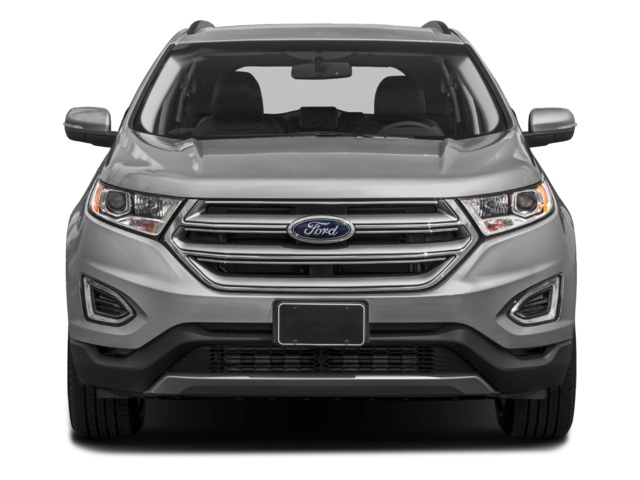 You’ll be sure to find numerous reasonably priced Ford used cars for sale. We’ve got hundreds of vehicles on our used car lots in Milwaukee from all makes and models. You’ll be hard-pressed to find a great selection like ours, which is why so many satisfied clients have made us their Wisconsin Ford dealers. 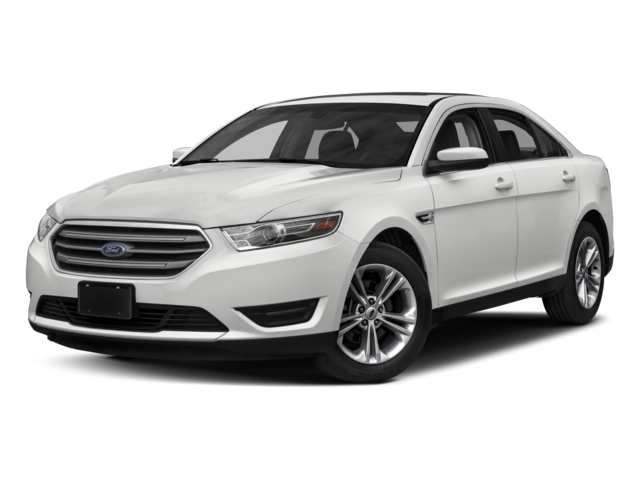 You can stop searching all over the place for used cars in Milwaukee because Ewald’s Venus Ford is sure to have exactly what you’re looking for. If you’re looking for a rugged work truck, then let us put you behind the wheel for a test drive in one of our F-150s. You’ll be sure to love the power and modern features and accessories of all of our certified work trucks on our lot. Or, perhaps you are looking for a spacious SUV to take the kids to school and football practice. We have many Expeditions, Escapes, and Edges, ensuring you’ll find everything from full-size SUVs to crossovers. Providing you with a location to find all makes and models of used cars in Milwaukee is a great way for us to save all of our clients time. Why bother running around the county to find your next car, when you may not even be entirely sure what you want or what is best for you? You’ll be able to get behind the wheel of any of our cars for a test drive so that you can go from undecided to absolutely certain about the vehicle you want. Ease of use and convenience is important for our clients, and we understand that that’s why we offer so many tools to help them along the way. This allows us to meet with your schedule and not the other way around! We also have many other tools that are right on our website to help simplify your process, so that car shopping doesn’t leave you with a headache. Whether you’re buying new or used, we understand that you want to ensure you get a vehicle that runs smoothly and will keep you on the road for years to come. That’ why all of our vehicles are inspected and come with a full history report, that way you’ll have no surprises. In addition to this, we also have a wide array of certified pre-owned vehicles that will be sure to feel like brand new. We want to help you find the best price on used cars in Milwaukee. That’s why our used vehicles are all live-market prices, which compares the price of the same vehicle across over 3,000 other dealers in the country in order to give you a competitive and fair price. With all these things we offer our customers, it’s easy to see why you should choose us as your trusted Ford dealers in Wisconsin. We stay open six days a week to meet all of our customer’s needs, and we are committed to providing excellence to our community. And although we value everyone one of our clients and the people in our community, we also work hard to take care of the brave men and women of the armed forces. With the Ewald Military Advantage, we can and will provide great deals to the brave folks who fight and have fought for our freedoms. We strive to be an excellent source for anyone to get into their next vehicle at a reasonable price with little or no hassle. As Ford dealers in Wisconsin for over 50 years, any dealer that carries the Ewald name is sure to provide excellent service and offer a substantial inventory. Don’t get bogged down trying to find a car from a private seller with all of the potential risks involved. It’s a smart move to go with a trusted dealership that offers a wide varied of used cars in Milwaukee. We’ll make the experience a positive and exciting one for you, and ensure you will not regret choosing us as your Ford dealers in Wisconsin. So if you’d like to get started on finding the right car for you, come and visit our location at 2727 E. Layton Ave., Cudahy, WI 53110, or if you have any question reach us by phone at 414-236-7442.